Nexi, whose investors include Advent International, Bain Capital and Clessidra SGR, will have free float of 35.6 per cent. The proceeds from the capital increase will mainly be used to reduce debt, which will stand at 1.7 billion euros. The shares will start trading in Milan on April 16. The equity value for the company comes to about 5.7 billion euros. The Italian credit-card issuer and cash-machine manager follows the listing of payment processing firms Network International in London on April 10 and Adyen NV in Amsterdam in June. The European IPO market is showing signs of life after a sluggish start to the year amid investor appetite for fintech players fuelled by growth prospects and M&A speculation after a number of deals. 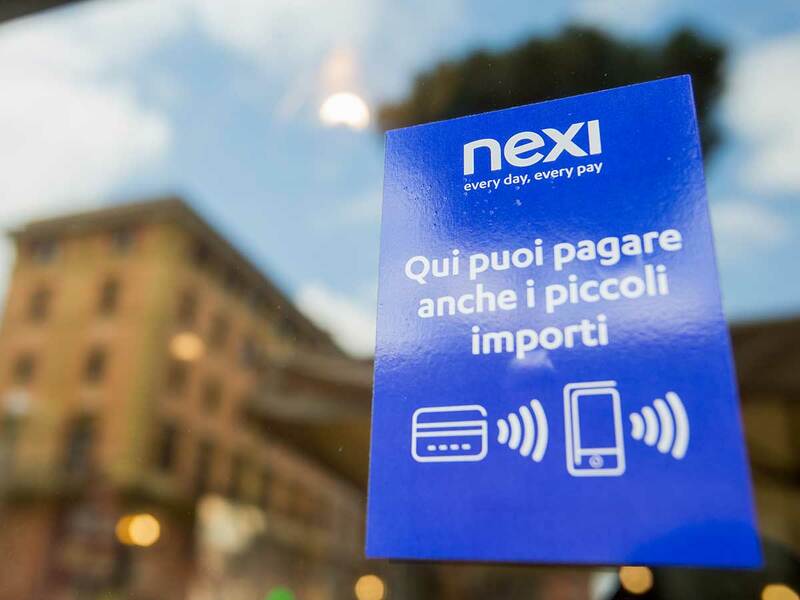 Nexi is Italy’s biggest payment-service company, operating in merchant servicing, card payments and digital solutions. The firm has partnerships with about 150 Italian banks and has a 60 per cent market share in card issuing. Nexi posted net income of 20 million euros last year with operating revenue of 931 million euros.